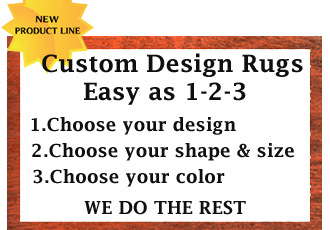 Call 978-658-9694 for fast dependable service!!! Laura Ashley is an internationally recognized specialty retailer of home furnishings and updated women’s and children’s clothing, and accessories in the classic English country style. Its retail shops offer a distinctive collection of bed linens, fabrics, wall coverings, furniture, lighting, and other home furnishings, all bearing the Laura Ashley label. 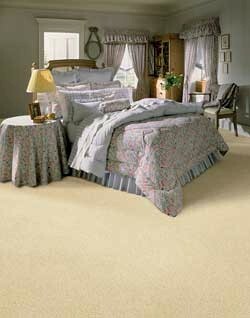 In addition, Laura Ashley also has a wide range of wall-to-wall carpets.